Need to Consult a Business Attorney? Small business owners in California need a corporate lawyer when they make decisions for their company or when they engage in an agreement with other companies. But many business people hesitate to call an attorney to ask for legal advice, because they fear that it can be very costly to do so. If you are an entrepreneur in Orange County or in Los Angeles, you can now have quick access to a corporate lawyer at a more affordable cost. Unlimited access to a competent corporate lawyer for only $300 USD. Subscribe to our Attorney on Call Service today! In a recent interview we conducted with over 400 entrepreneurs in Orange County, we found that the majority of them are hesitant to call a lawyer for counsel when making decisions and transactions. The usual reason is the fear of the cost. The common result of small businesses not seeking an attorney’s advice is that they end up taking too many legal risks. When they face legal problems later on, it becomes very expensive to fix. Avoid costly legal issues in the future by consulting a competent business lawyer today. Businesses save money in the short run when they avoid seeking an attorney. But this is a risky decision because entrepreneurs are rarely able to assess the legal risks of the decisions and transactions they make. A proficient business lawyer is more capable of evaluating these risks. Business people can help protect their company from potential legal problems by seeking the counsel of a competent corporate attorney. Sound legal advice should be sought when they make decisions, especially those related to workplace issues, legal documents, liability concerns, tax responsibilities, business entity problems, and corporate record maintenance matters. Attorney on Call is the service you need to get easy access to a business lawyer without spending too much. Calling a corporate lawyer to discuss your company can be really costly. Generally, the attorneys in Orange County and Los Angeles charge an average of $400 dollars per hour. It’s because of these hourly rates that business people decide to call lawyers only when they feel it’s absolutely necessary. 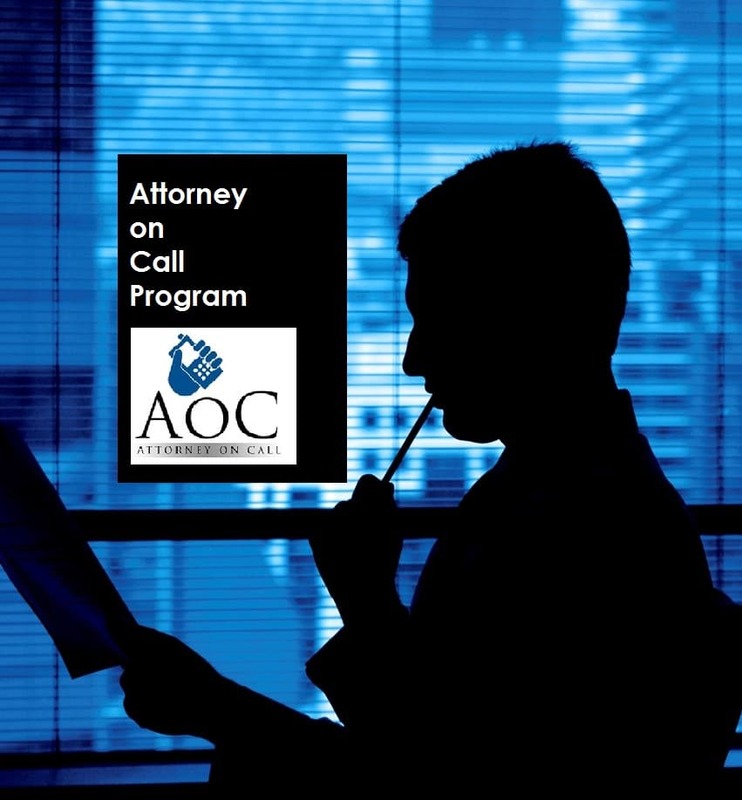 With the Attorney on Call or AoC Program at Gale & Vallance Attorneys at Law, calling a corporate lawyer does not have to be so expensive anymore. We created this service to provide business owners with easy access to a lawyer at a regular basis. With this program, entrepreneurs can be more proactive in taking risk mitigation measures without spending a lot. 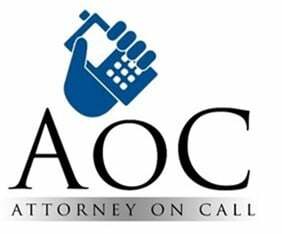 The AoC Program is the most affordable attorney consultation service for small businesses in California. A company simply pays a small amount every month that is equivalent to less than the average hourly cost of an attorney consultation. With this affordable rate, small business owners can get unlimited regular access to a corporate attorney to discuss anything from their business structure to their transactions and contracts. Click to Subscribe to our Attorney on Call Program today! A client recently came to us for help. Their company was offered an opportunity to be a distributor of products that were created and developed by a small manufacturing company. The client grabbed the opportunity and made a deal with the manufacturer on a handshake. They did not consult with a lawyer regarding the transaction agreement because they wanted to avoid the costs of hiring a corporate attorney. To engage in a business agreement on a mere handshake instead of having complete legal paperwork was a risky and reckless move. After months of hard work in marketing and distributing the product, the manufacturer suddenly decided that it no longer needed the distributor. This unexpected change of mind was massively damaging to the client. When the manufacturer withdrew from the agreement, the client lost hundreds of thousands of dollars in marketing expenses, not to mention all the money that they would earn from the sale of the products that were already in the marketplace. When the client came to us for help, it was already too late to save the money lost, and the only option available for them was to file an expensive lawsuit. Grab a Slot in our Attorney on Call Program Now! 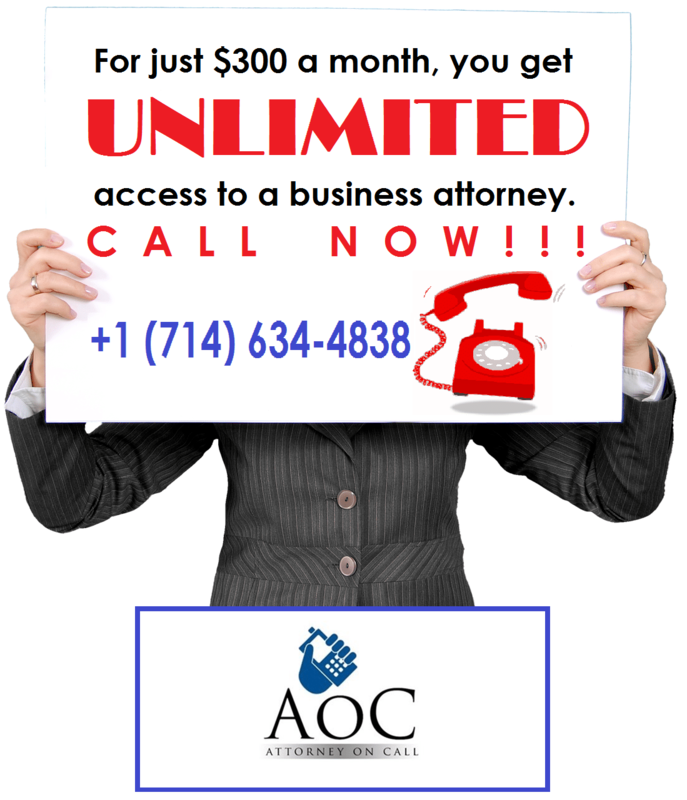 For only $300 dollars a month, you can subscribe to the Attorney on Call Program, and get regular access to a business lawyer. We do not place any limit on the number of calls you can make every month, and there is no contract or term of commitment for your subscription. You can discuss anything from the business structure of your company to making changes and decisions for the company. The Attorney on Call Service is offered with limited slots only. Secure your slot today by calling us at +1 (714) 634-4838! You can also email us with your inquiries and contact details.